Welcome to Darwin's Premier Public Golf Course. Set amongst 55 green acres of lush tropical gardens on the fringe of Darwin’s CBD, our 9-hole Par 34 course is perfect for your next recreational event. We cater for corporate functions, competitions and tournaments, or even a casual round of golf. Our clubhouse offers a licensed bar, café and shop with equipment and buggy hire. 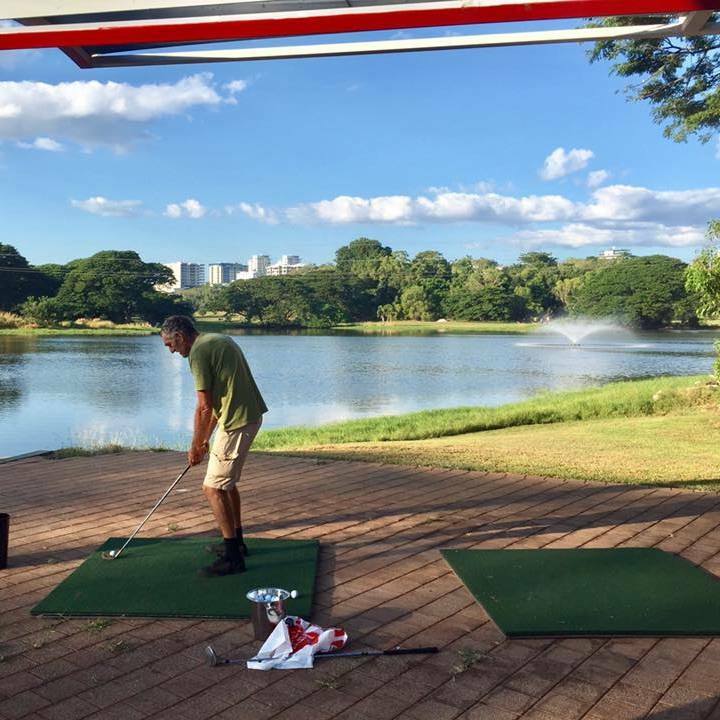 You’ll also find a practice green to hone your golfing skills, a lakeside driving range to master your swing, and a fun and challenging 18-hole Mini Golf course for all ages. Gardens Park Golf Links is open 7 days... Rain, hail or shine!